the adventures of tartanscot™: "One For the Money, Two for the . . . "
I hate it! 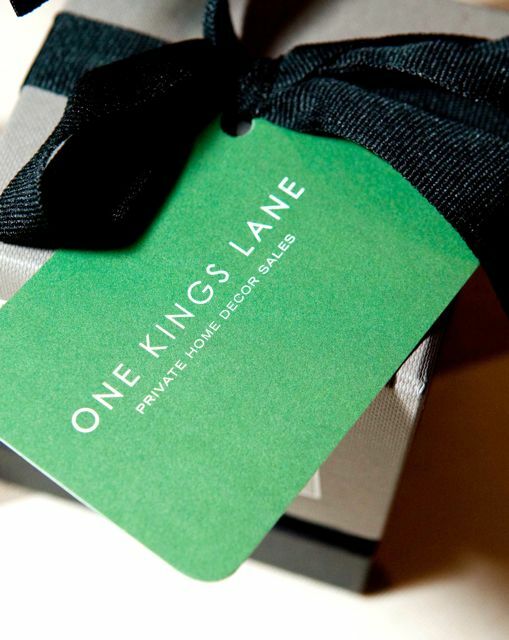 One Kings Lane must be full of treasures but...it does not allow Canadian postal codes. I can't believe it! I wrote to them and they said they may change the requirements soon. Only then I will love it. 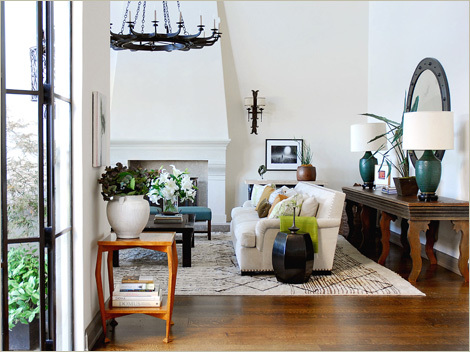 LOVE OKL... bought some Oh James pieces there and so much more. You are so right about the shopping gene Scot, I inherited mine from my mother. OKL is great, and they are growing so quickly I am sure they will reach Canada in no time.